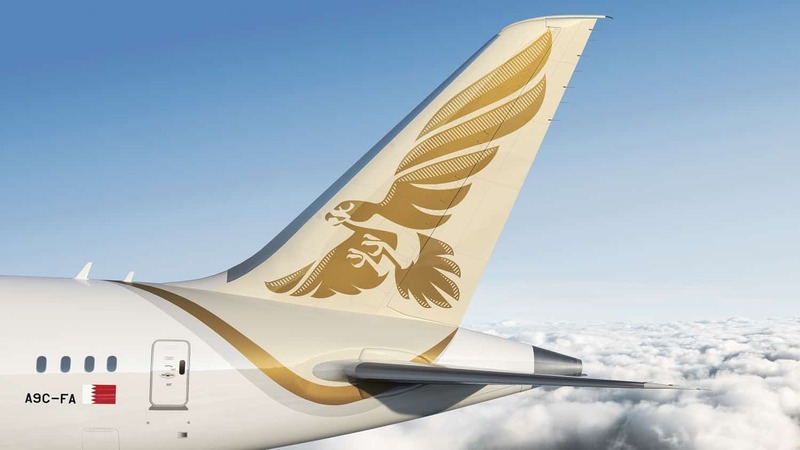 Gulf Air’s Chief Commercial Officer Mr. Vincent Coste said on this occasion: “This is a great achievement for Gulf Air to be awarded as the fastest growing airline in the Middle East region by the authorities in Athens International Airport. Athens is one of our important European destinations and the route sees steady growth rates year on year. The upcoming summer season will see increased flights to and from Athens as it is a popular route by many of our passengers. We thank the organizing committee of this event for recognizing the hard work for the airline and we will always work hand in hand to further strengthen our position in the Greek market”.